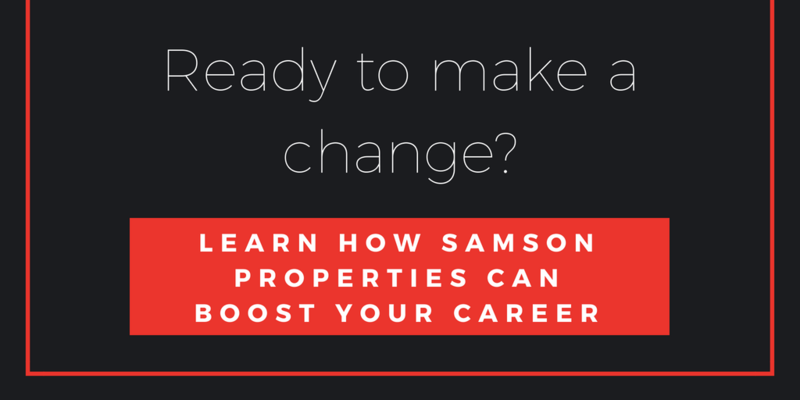 You receive 100% commission and pay no fees to Samson Properties forever. Follow and share with us on social media! And read our reviews on Zillow!